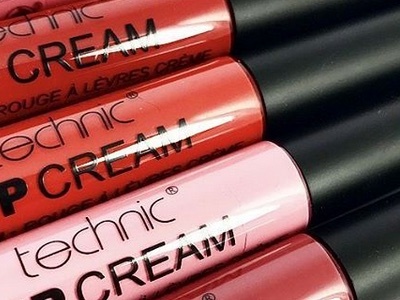 Singer-songwriter Nina Nesbitt has been named as the first Brand Ambassador for W7 Cosmetics. 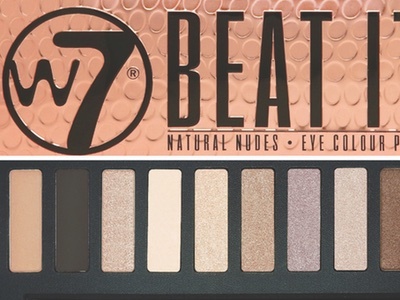 W7 said that Nesbitt is “the embodiment of the W7 female” and has already filmed a short video with the singer, showcasing the Smokin’ eyeshadow palette and the brand’s tagline: “Who will you be today?”. Nesbitt is best known for her single Stay Out. Her music career began when she uploaded videos of herself singing to YouTube, and has since seen her perform at Glastonbury festival in the UK and appear in the Top 40 singles chart. She has also worked as a model. This is the first time W7 has appointed a celebrity ambassador. 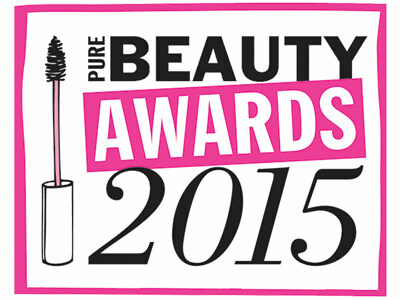 The brand launched in 2002 and now has a range of more than 650 cosmetic products for eyes, lips, face and nails.